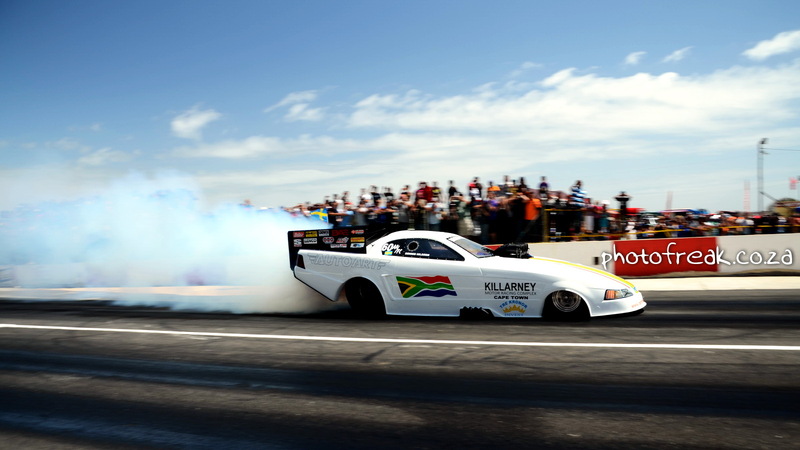 This coming weekend Killarney race track will be hosting four events on Saturday including MSA Drag racing on the main straight, Short Circuit Racing on the half main and karting on this one kilometre long infield circuit. 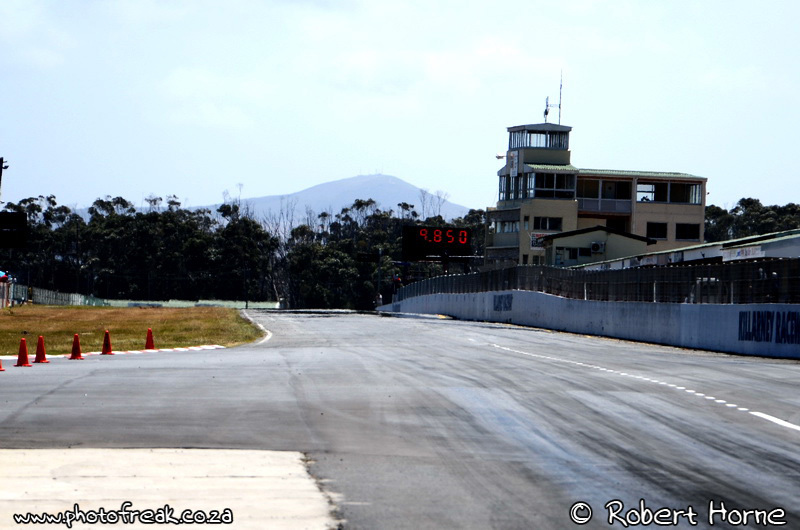 This will be followed by Street2Strip for streetcars on the main straight from the late afternoon and will run through until late into the evening. 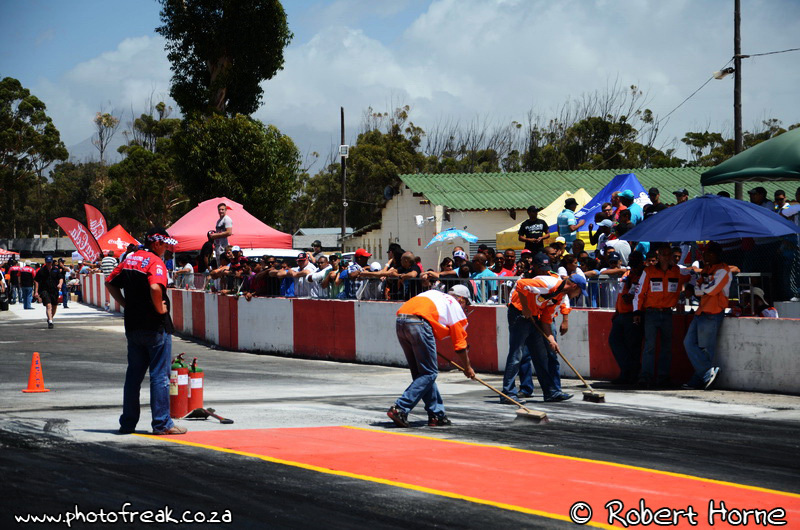 Sunday will be a Mike Hopkins motorcycle track day from 9am and will run through till lunch time. 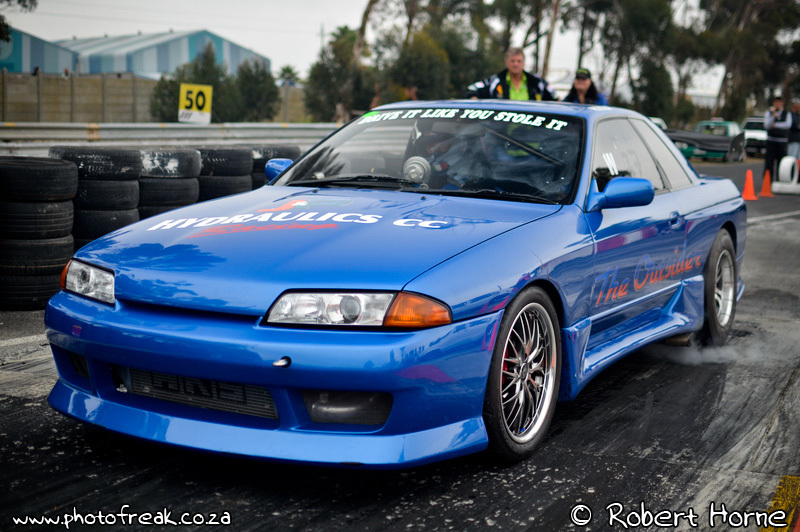 The previous MSA event on the 21st of April, I came to show my car at the track but didn’t race due to the new button clutch that I still had to drive in before racing. 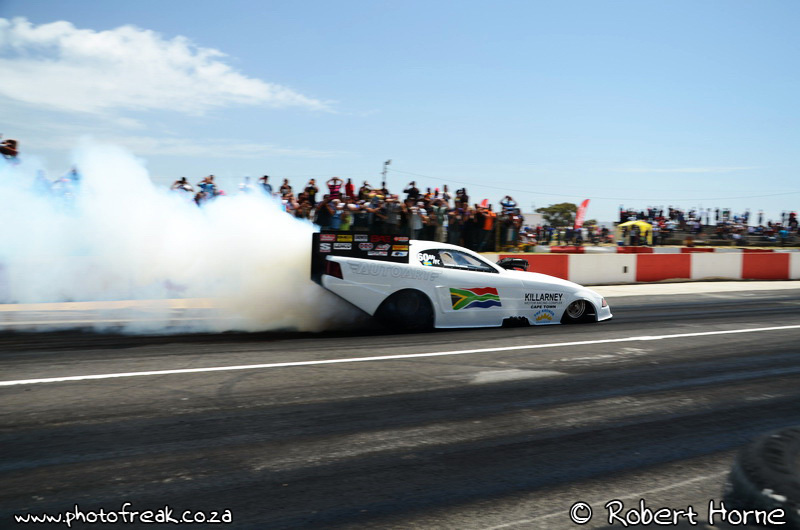 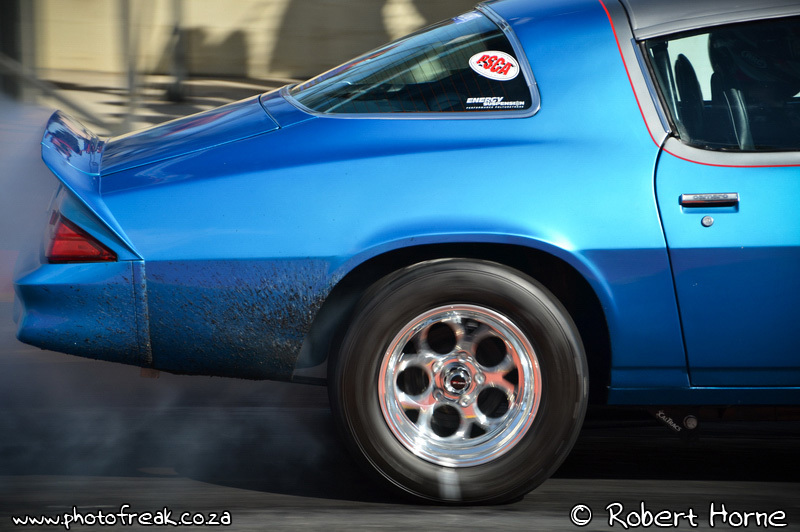 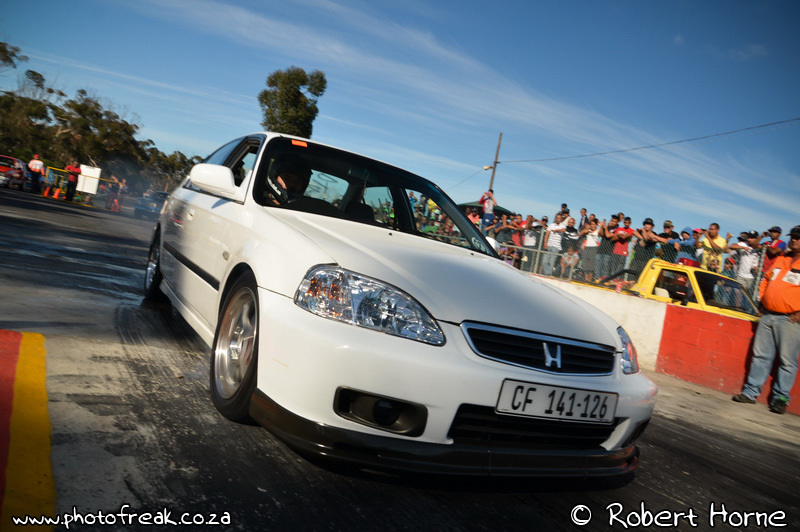 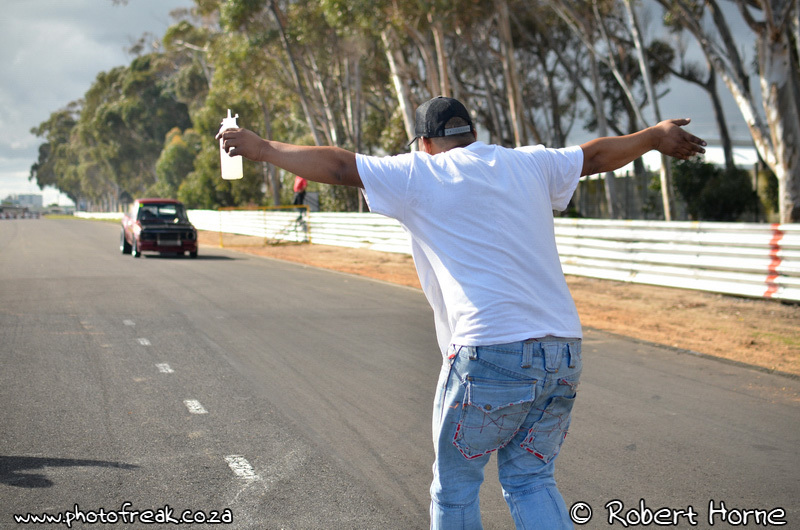 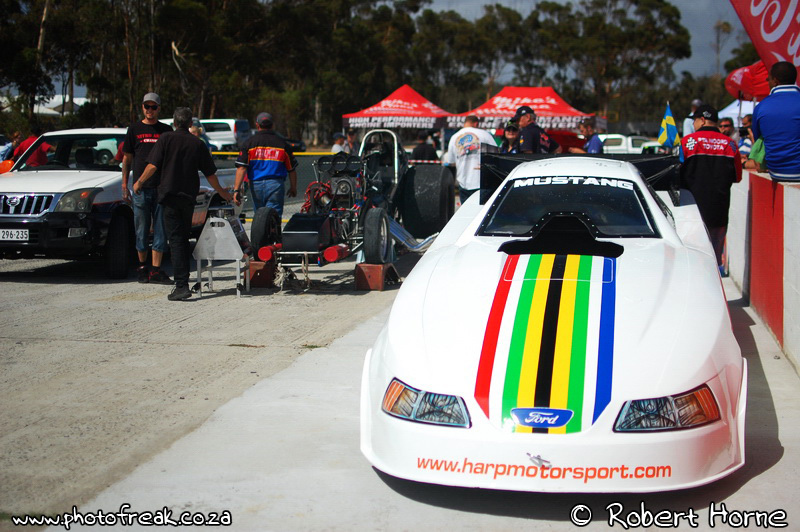 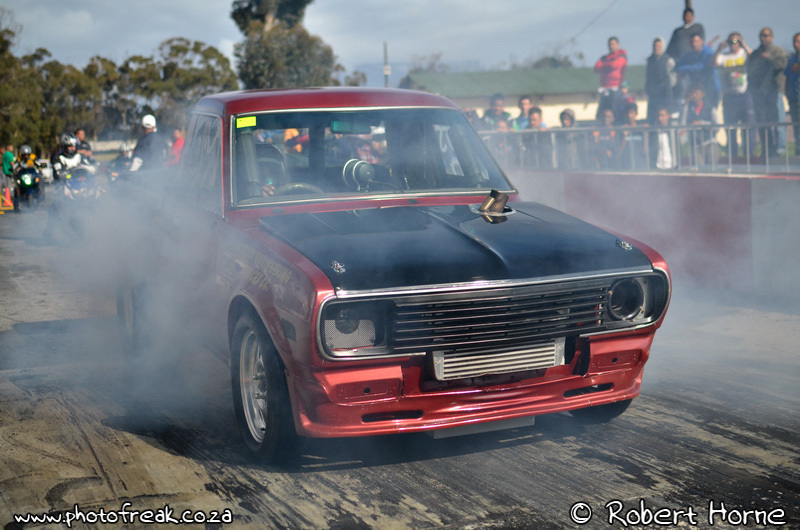 Then at Street2Strip on the 5th of May, I was super excited and couldn’t wait to do that first burnout again. 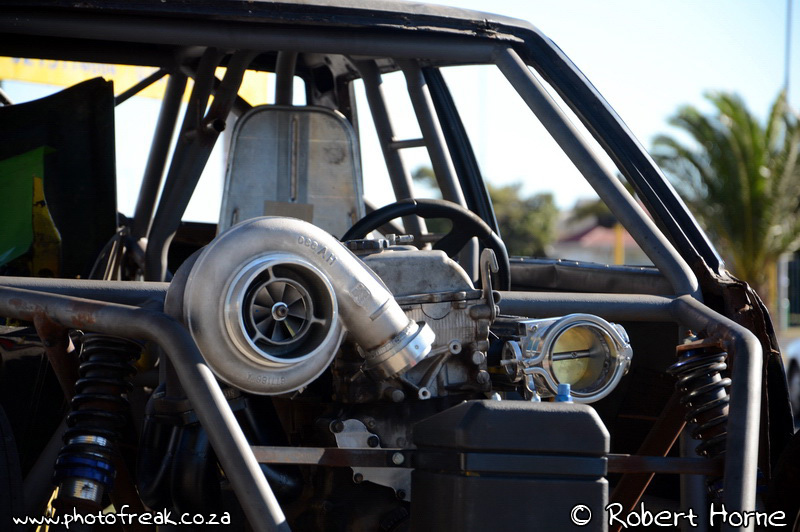 Sooo… The pipe that goes from the turbo to the actuator wasn’t fitted properly on the actuator’s side. 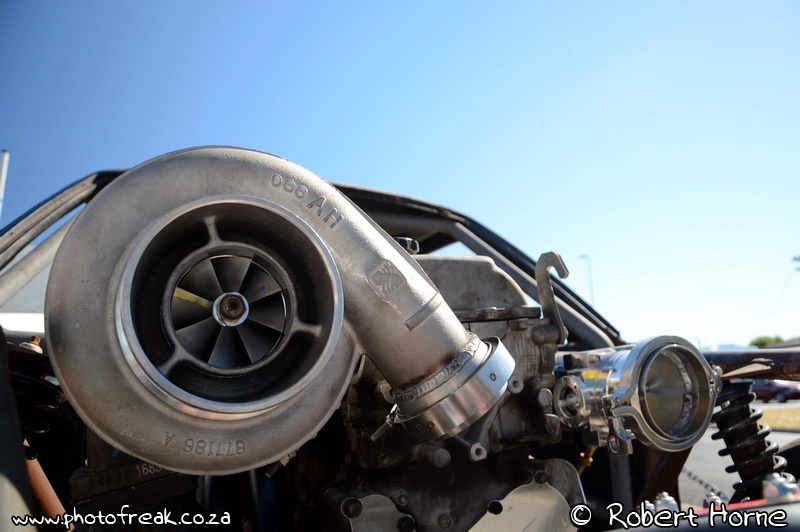 This then came off on my 2nd run and without that pipe it over boosts. 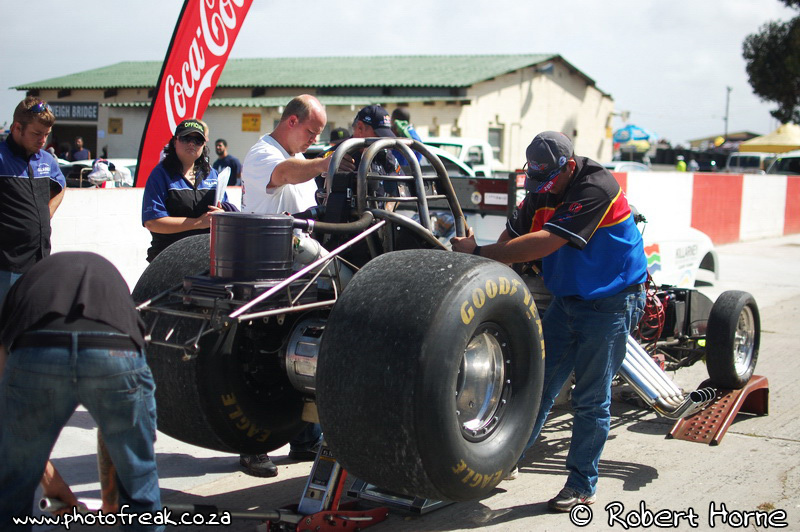 Bend two conrods and pistons damaged as well. 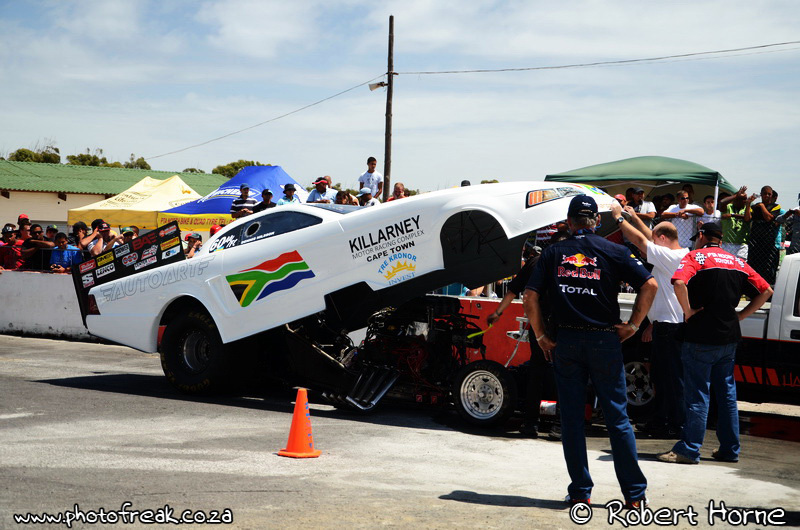 With only a small contingent of cars making the trip from upcountry to participate in the Cape Town round of the national drag racing series the excitement and anticipation on the day was purely focused on what I believe is the most powerful car to turn a wheel at Killarney, a 6000HP European Nitro Funny Car. 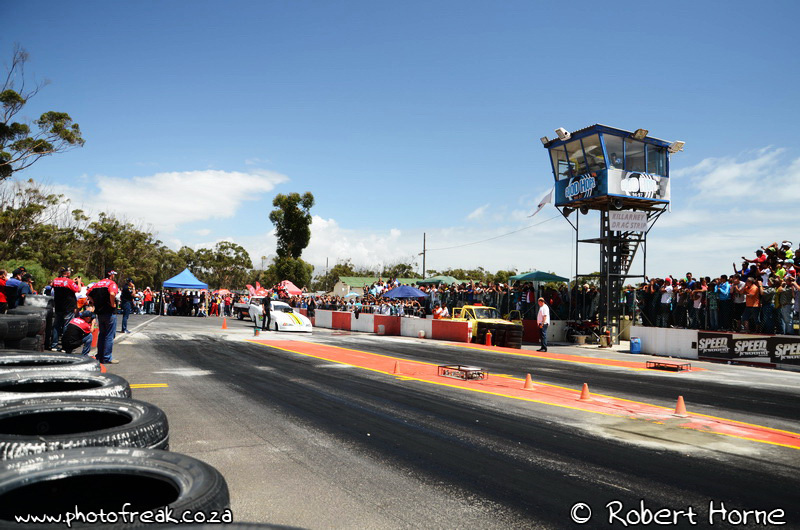 Although unable to do any kind of spectacular pass due to the nature of the Killarney track it did manage to get the excitement levels up. 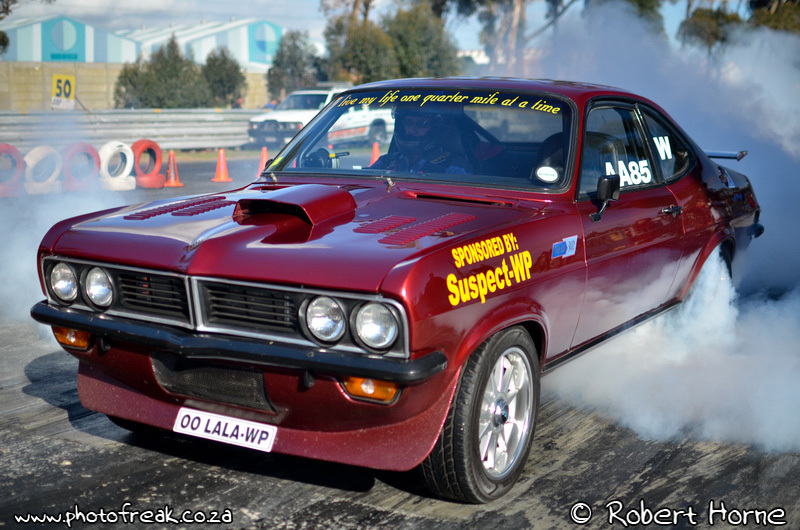 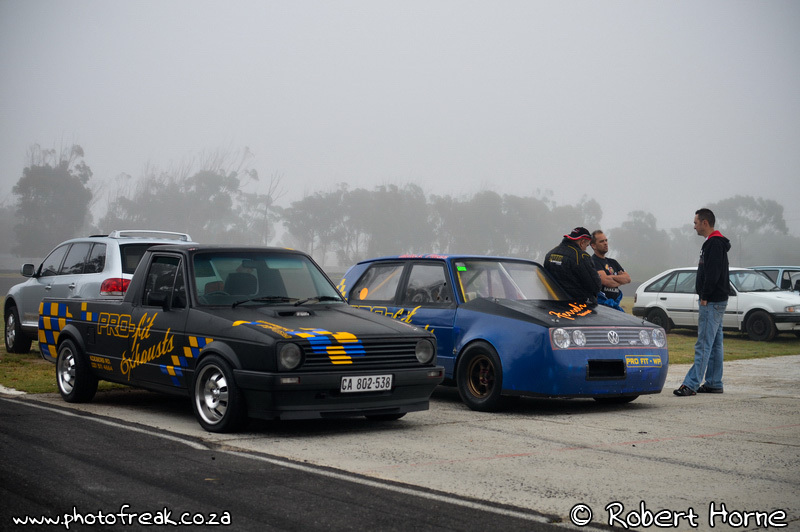 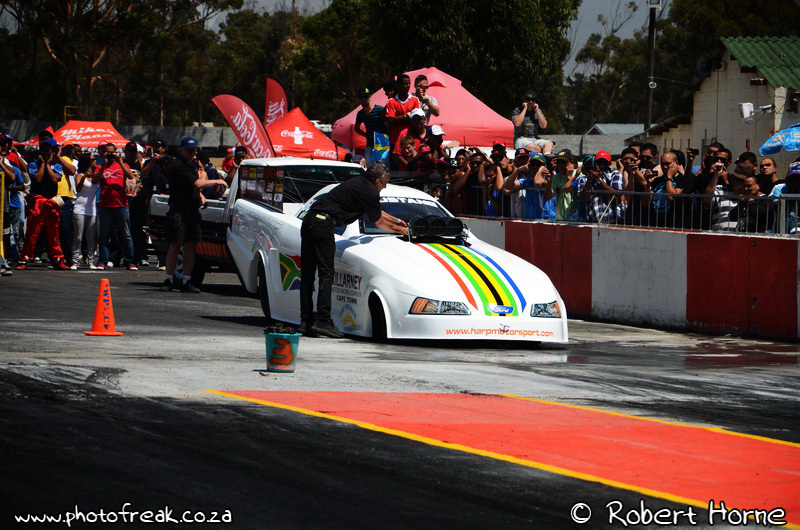 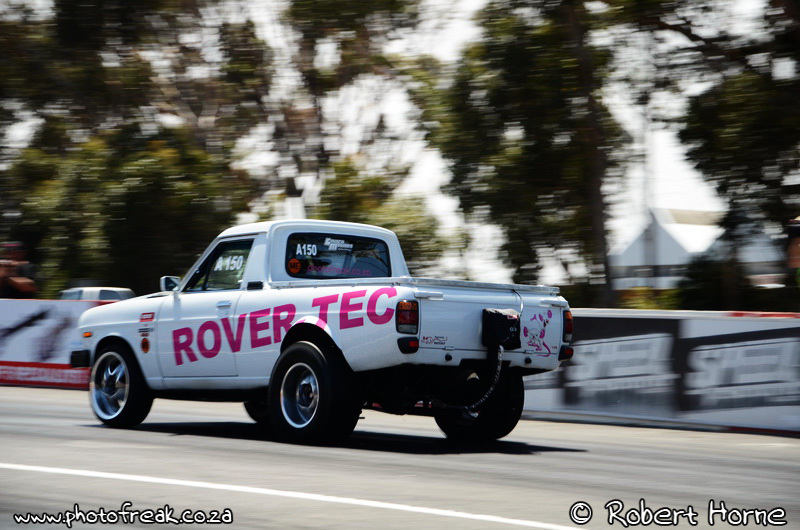 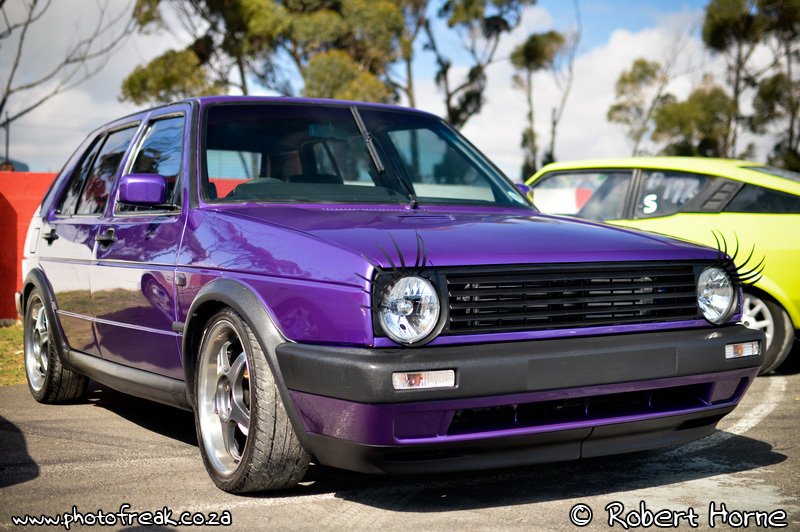 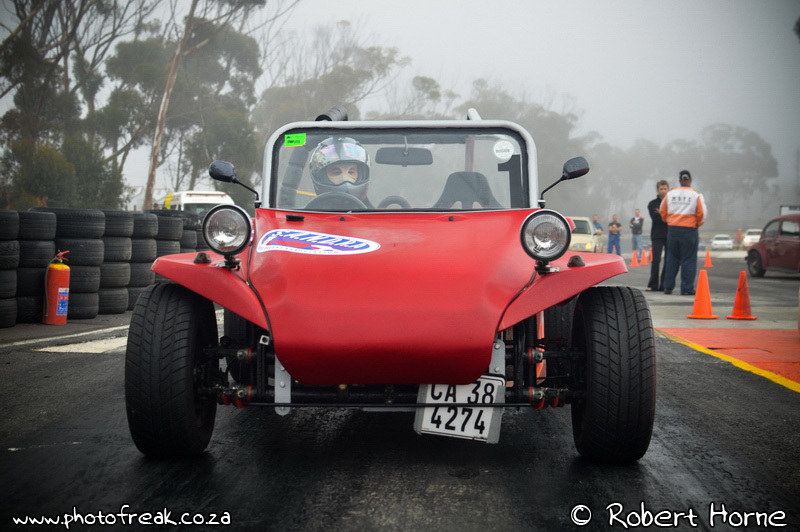 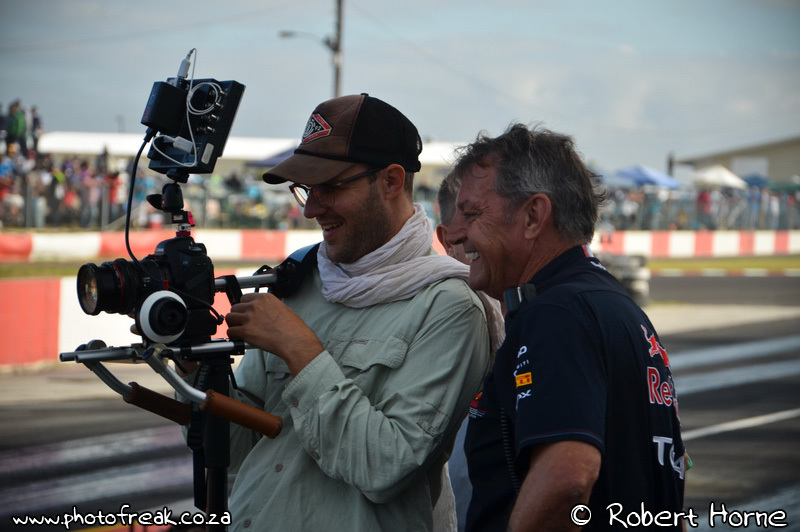 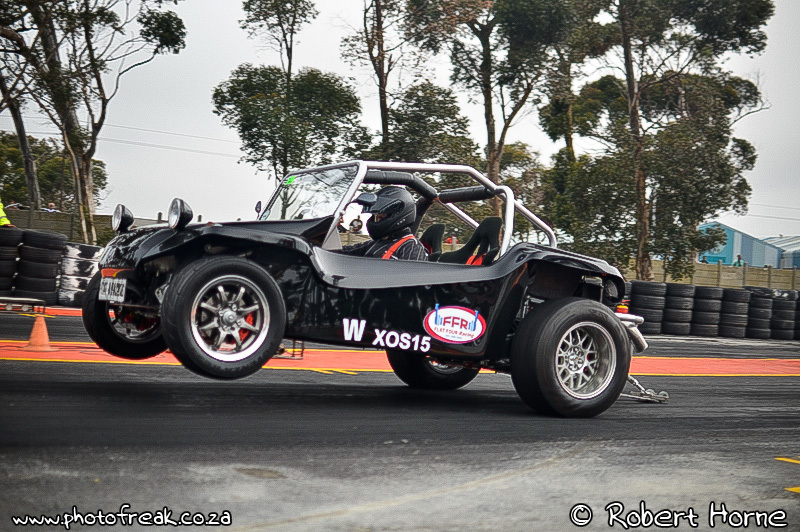 The “normal” car contingent was dominated by the Rover-Tec bakkie which managed a 9.85s pass.